Do you map out bathroom locations before leaving home so you aren’t stranded without options when the unstoppable urge strikes? 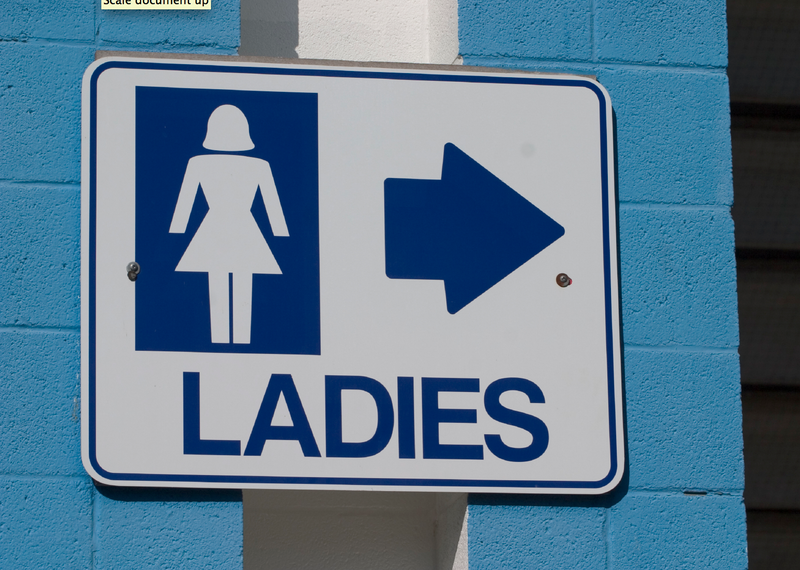 Bladder control issues can be stressful especially in social situations. As many as one in six adults over the age 40 suffer from an overactive bladder (OAB), and women between the ages of 45 and 64 are affected more than men. 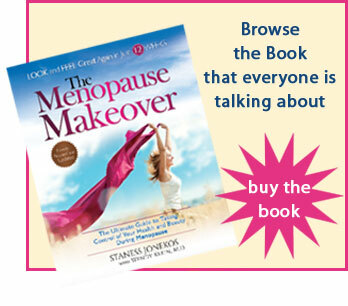 Unfortunately, the majority of women do not seek treatment, assuming it is part of the aging process. OAB can affect quality of life, and can impact sexual health. When the muscles of the bladder contract involuntarily, your brain signals the urgent need to urinate. Often you may not always make it to the bathroom without leaking. Urgency is the hallmark symptom, as well as frequency and waking up during sleep two or more times to urinate, according to the International Continence Society (ICS). Behavioral therapies, including bladder training, pelvic floor muscle training, and fluid management. Pharmacologic management, with both over-the-counter and prescription options. Maintain a healthy weight, because being overweight can contribute to OAB. Reduce caffeine, tea, alcohol, spicey and acidic foods. Stop smoking – smoker’s cough can lead to urine leakage. Support healthy bowel habits. Being constipated can cause extra pressure on the bladder, making you feel like you have to urinate. Exercise and fiber intake can help with regularity. If you have OAB, don’t suffer in silence. 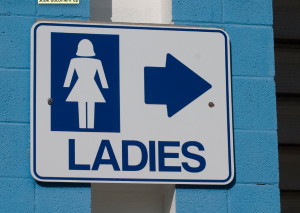 Johns Hopkins Medicine reports that around 33 million Americans have an overactive bladder – you are not alone. With proper treatment you can schedule your day around activities not bathroom locations.